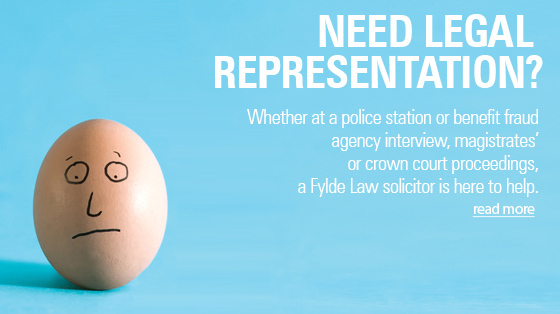 We are always interested in hearing from committed, passionate professional individuals even when there isn't a specific job vacancy or opportunity posted on the website. 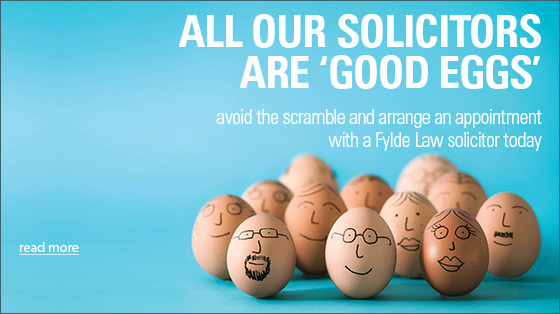 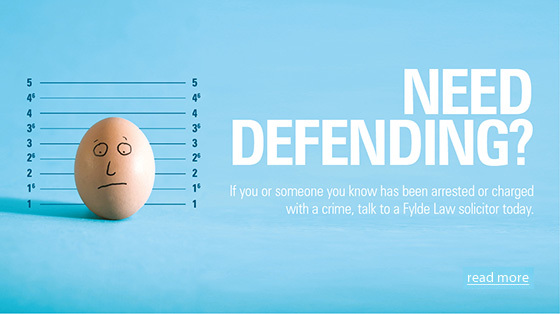 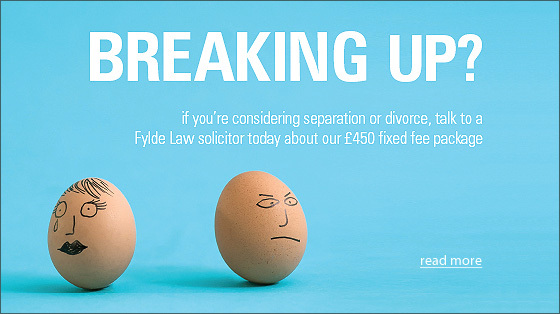 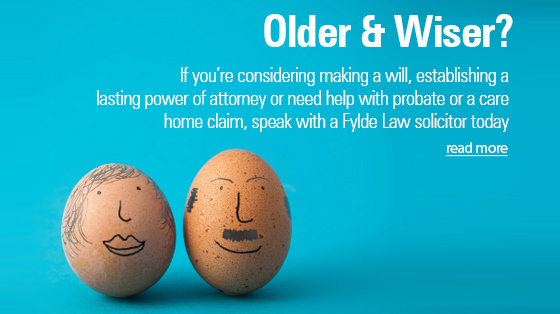 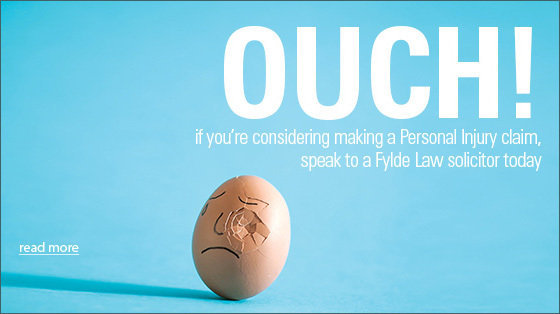 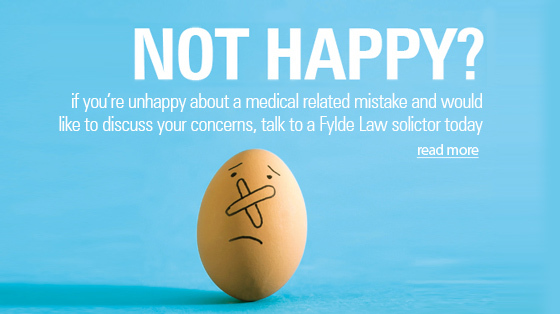 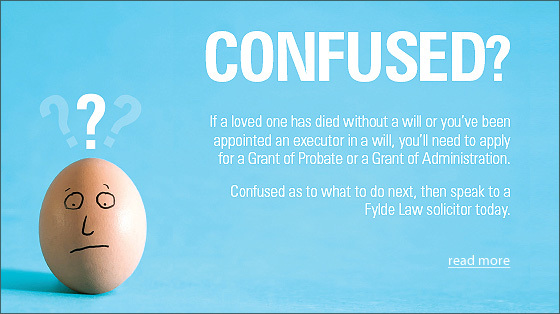 For anybody interested in working at Fylde Law, in the first instance we would ask that you email us at info@fyldelaw.co.uk with the subject title of 'Career Enquiry''. 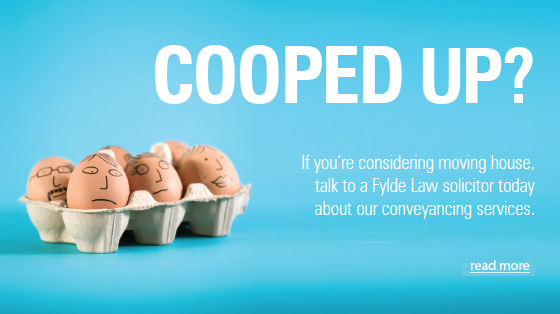 Many thanks and we we look forward to hearing from you.